Statewide Demolition and Rubbish Removals has been a reliable or trustworthy firm in the demolition industry. We deal with a range of demolition work from small domestic jobs to larger commercial jobs. When make sure to provide demolition service, which is efficient, effective and have a high regards for safety. Our trained and skillful demolition team has a desirable safety record which is due to making safety our number one priority at all times. One thing you may not comprehend about demolition is that there is a lot of knowledge, approach and preparation involved in demolition works. Therefore, our team members put the entire thing in place to make sure your demolition job is carried out in a safe and proficient manner. Thus, our reliable team renders the job within the agreed timetable to make sure there are no hold ups with builders or proprietors. For more information on the demolition & salvage specialists, call today on 0413 924 680. 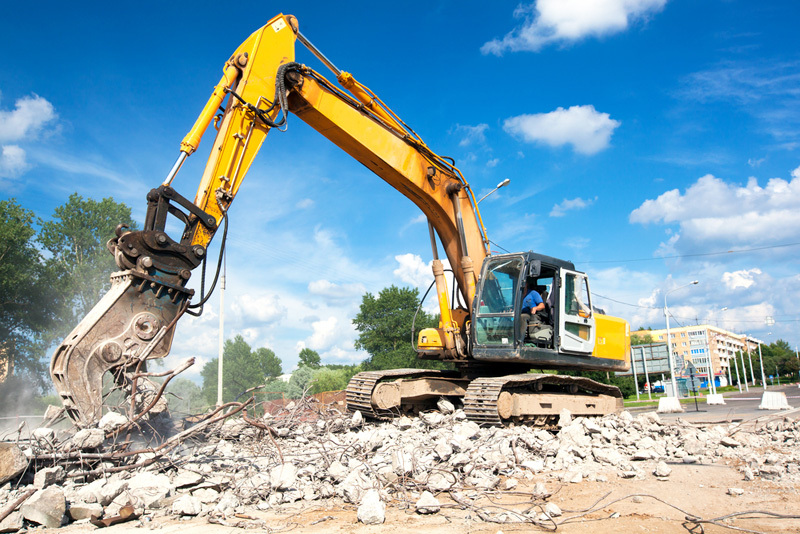 We understand the prominence of demolition service and make that our number one priority. Our service is prompt, reliable and specific to customer centric. We believe this is the reason why we have such a large number of repeated clients. We offer quotes free from obligations based on your specific needs. Contact us on 0413 924 680 for all your excavating needs, we have qualified and experienced operators ready to help you out.